HUNTINGTON COUNTY, IN. (THECOUNT) — Dr. Michael Cozzi, of Fort Wayne, Indiana, has been identified as the victim killed in an accident involving a bobcat tractor Wednesday. Cozzi, 54, was operating a bobcat tractor when for an unknown reason it accelerated, throwing him off and pinning him between a fencepost and the industrial vehicle. Cozzi was pronounced dead at the scene. Toxicology results are pending, however, the death appears to be accidental. 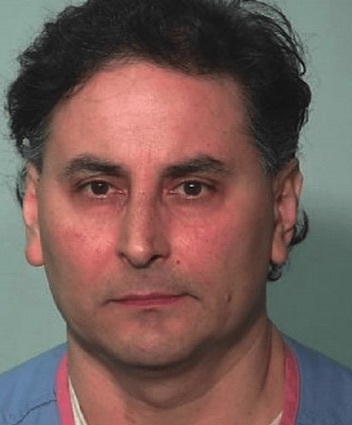 Cozzi made headlines in 2016 after being arrested and charged with overprescribing controlled substances at his Fort Wayne medical office. His medical license was suspended following a raid of his home and business. The Drug Enforcement Administration says at least three of his patients died due to complications from drug use.